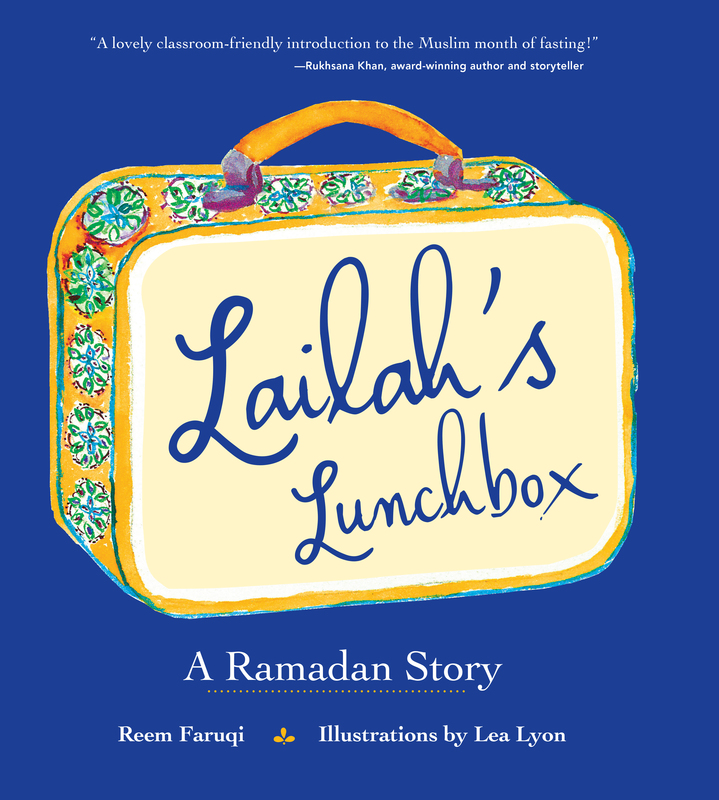 Lailah’s Lunchbox: The Book Cover! The book link is up on Amazon! It doesn’t have the book picture up there yet, but here’s the Pre-Ordering link! Thanks Maria! I’m happy you read this blog and hope you keep reading:). How old are your nephews? lol good ages!! 🙂 Yes, the 3 year old may enjoy it! You just need to adapt it to his level slightly. Again, thanks for reading and stopping by!